H.E. 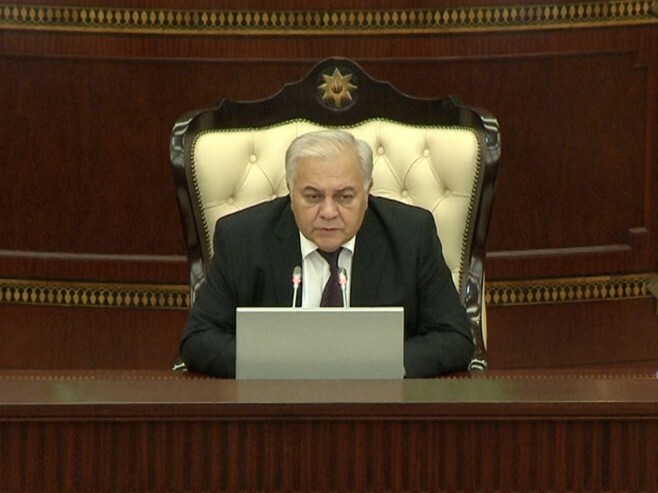 Mr. Gramoz RUÇI, PABSEC President and Speaker of the Parliament of the Republic of Albania, H.E. Mr. İsmail KAHRAMAN, Speaker of the Grand National Assembly of Turkey and Mr. Asaf HAJIYEV, PABSEC Secretary General will address the gathering at the Opening Ceremony. 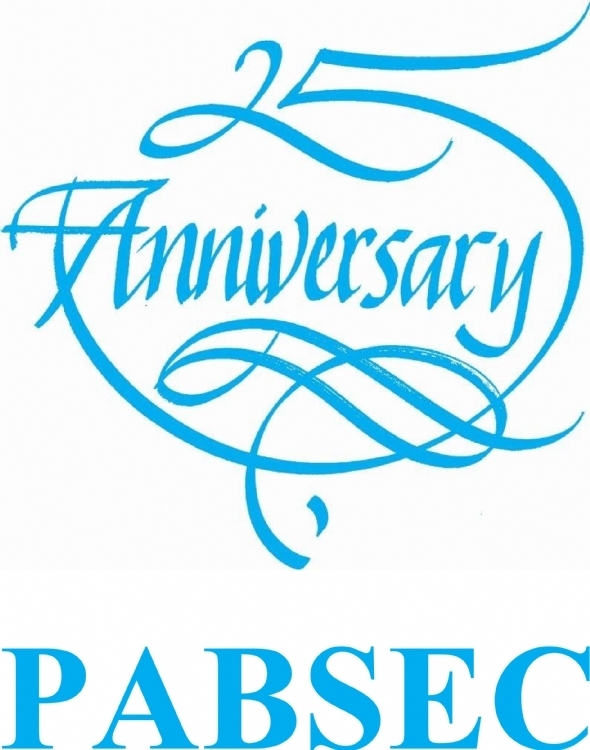 The participants will deliver their statements on the main topic of the meeting: “The 25th Years of the PABSEC: The Role of the Parliaments in Shaping the Future of the Black Sea Economic Cooperation”. 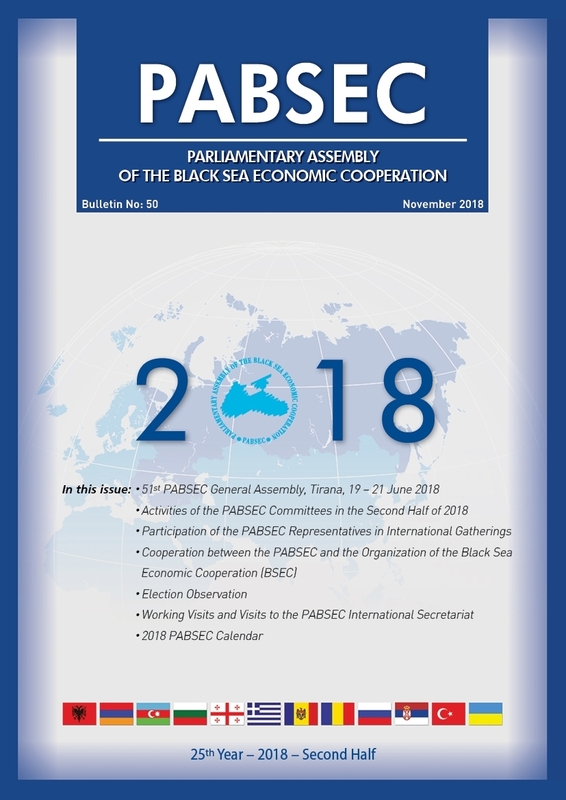 The Summit is attended by the Speakers of Albania, Azerbaijan, Bulgaria, Georgia, Greece,Moldova, Romania, Serbia and Turkey, Deputy Speaker of the State Duma of the Russia Federation and Heads of the PABSEC National Delegations of Albania, Armenia, Azerbaijan, Bulgaria, Georgia, Greece, Moldova, Romania, Russia, Serbia, Turkey and Ukraine.